Mobile phone games have indeed gone a long way. They have evolved and advanced through the year. This is particularly true for the popular snake game. For sure, many mobile game enthusiasts remember the original snake game in monochrome. Unknown to many, the concept for this game originated way back in 1976 as an arcade game called Blockade. By 1998, it was preloaded to the Nokia mobile phones which attracted more audience. The snake consisted of black squares and they went in just four directions – right, left, up and down. Different versions were eventually developed as the mobile phones upgraded. Although a simple game, it was definitely addictive and required constant practice to be able to play longer and achieve the best results. In today’s digital world, the snake game is multi-colored and has different variations. Compared to the earlier versions, the new versions can be played by several people. 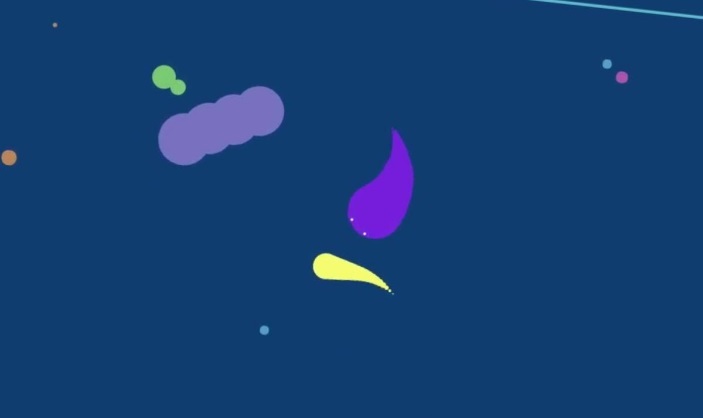 Limax.io is one of the most entertaining modern snake games these days. Inspired by Agario, it features a little slug that moves around to find something to feed on and grow. To be ahead of the game, you need to avoid touching the other players so you can become the largest limax. Before you start playing this game, make sure to create a unique and attractive nickname. From there, you’re ready to start. Your goal here is to collect as many orbs as possible to gain weight. Each orb normally gives you six points although there are some that only gives five points. Once you have gained 30 points, you can now release slime behind to hit your opponent. Doing this will help make your speed faster for a short period of time. Take note, however, that for every slime you release you lose 10 points. Timing is key in releasing slime and hitting your opponent. The exciting part is when you kill a slug, you can collect points that are scattered around. Just act fast so you can collect as many points available. As you are going around, you will meet your opponents and pass through them. Be sure not to touch their slime or you’re going to say goodbye to the game. Another way to die in this game is when you touch the playground’s border. You will notice that there is a border with a larger line when you play. That is the one you need to avoid as well.